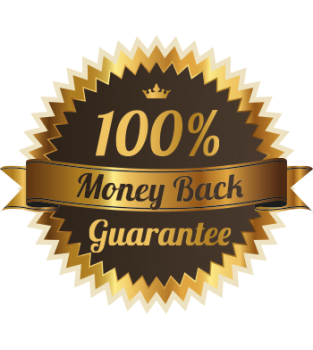 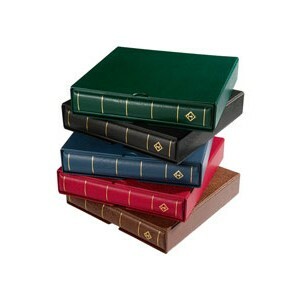 An attractive yet durable way to present varying sized loose leaf pages without the need for punched holes or sleeves.Safely collate documents, certificates, memos, manuals, courseworks, contracts etc.. and rearrange any time, with no need to punch any holes. 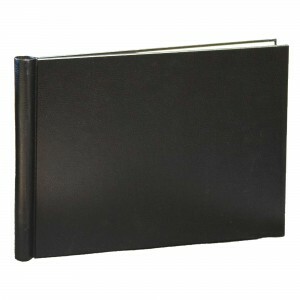 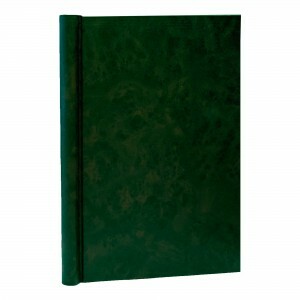 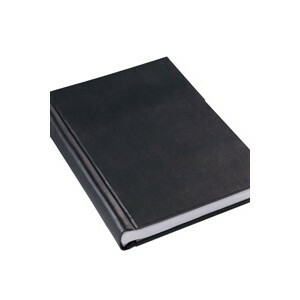 Your documents will be as secure as with a book cover, yet have the flexibility of a binder album. 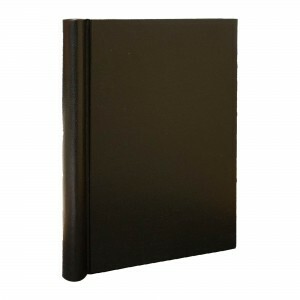 Just lay the binder inside down on the table, bend back the upper cover and insert your documents in the open Springback. Then just close the binder and your documents are held securely.